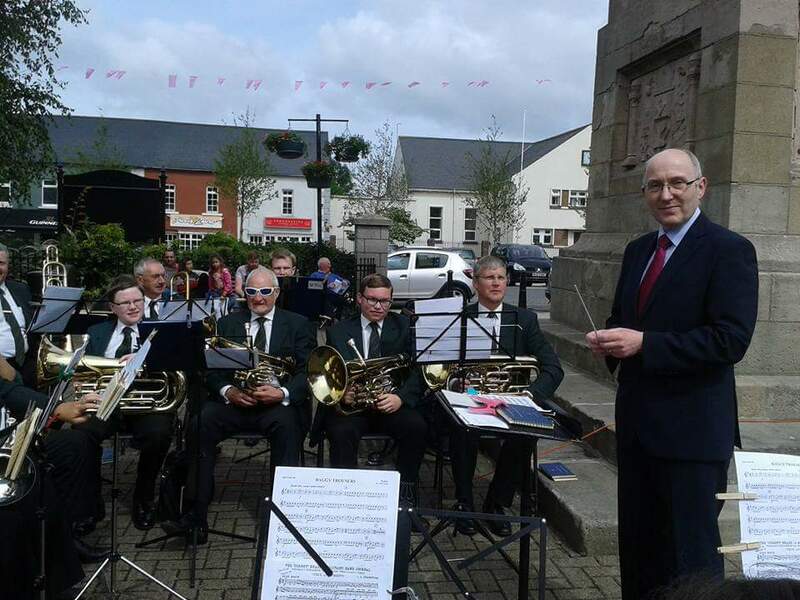 Comber Silver Band were honoured to be invited by North Down and Ards borough council to play at a ceremoney in The Square, Comber marking the centenary of the death of Comber man Second Lieutenant Edmund de Wind VC who died in action on that day in 1918. 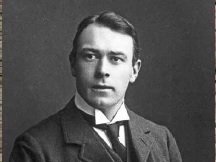 It was his gallantry in the face of the enemy, before his death that day, that won him his Victoria Cross. 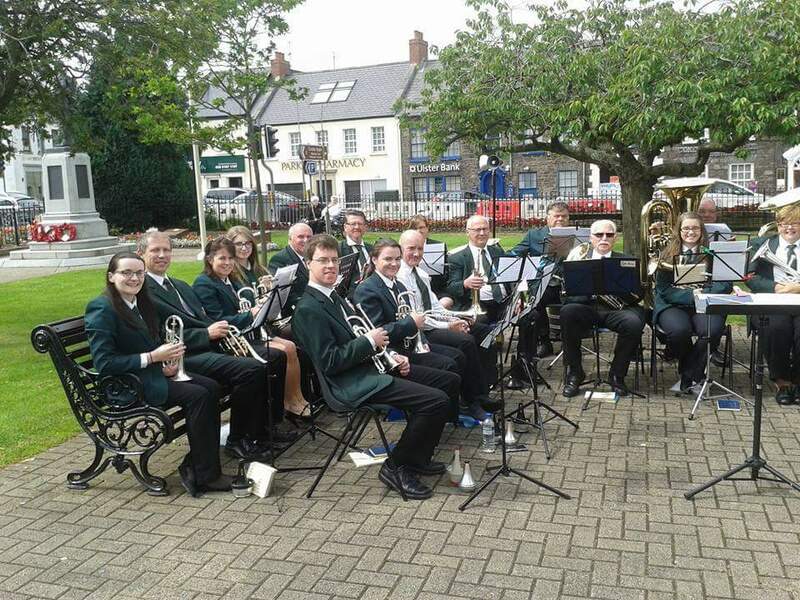 Comber Silver Band were joined by Donaghadee Male Voice Choir and guest soloist Ruth Jennings for a joint concert on Saturday 11th November 2017 in Knockbreda Parish Church hall. The band were honoured to share the stage with such a well known choir as Donaghadee MVC for an evening of great music making. Ruth is a local singer and actor who has had roles on TV, starred in pantomime and musical, as well as her own one woman show musical show Dole Dolly in the MAC, Belfast and her Christmas show Swinging Christmas in the Black Box, Belfast. 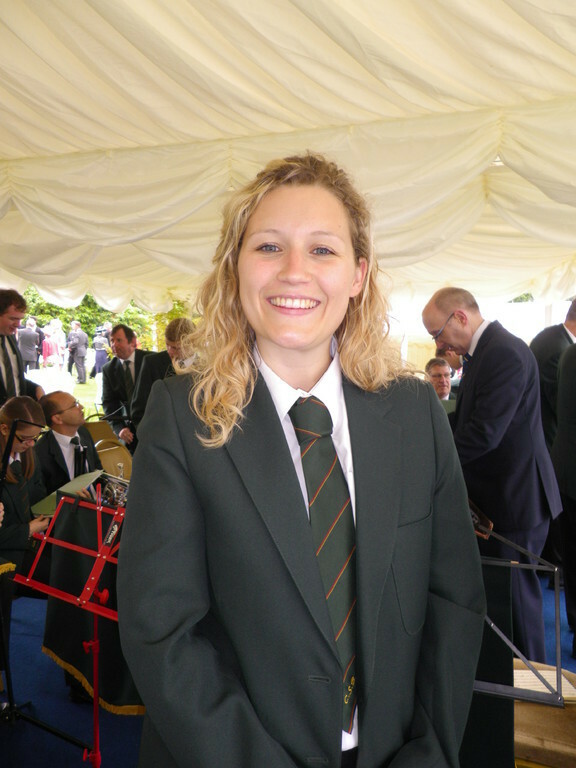 As the concert was on Armistice Day and on the eve of Remembrance Sunday we finished with music to mark this occasion. 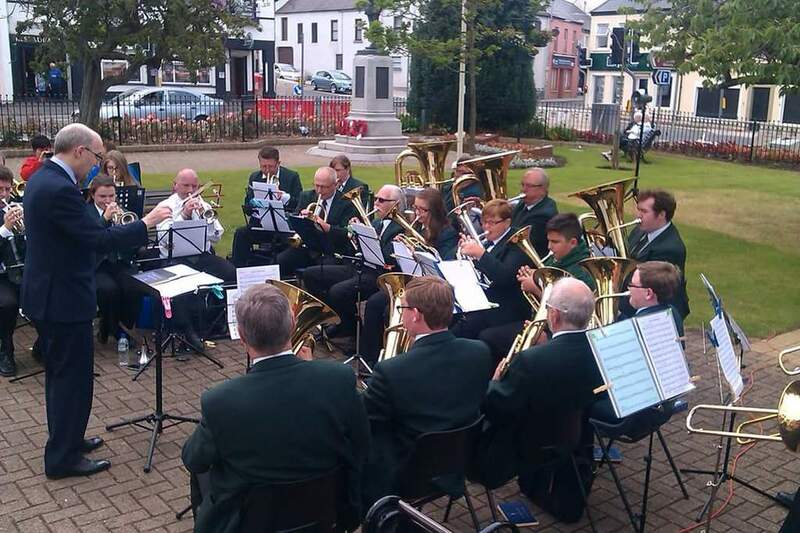 The band played an arrangement of Hans Zimmers 'Roll Tide' from the cold war epic 'Crimson Tide'; this piece finishes with the hymn 'Eternal Father Strong To Save, which was sung by Donaghadee MVC. 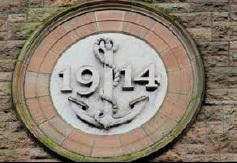 The concert concluded with the band accompaning the audience, Ruth and Donaghadee MVC in the medley 'Songs of the Great War'. 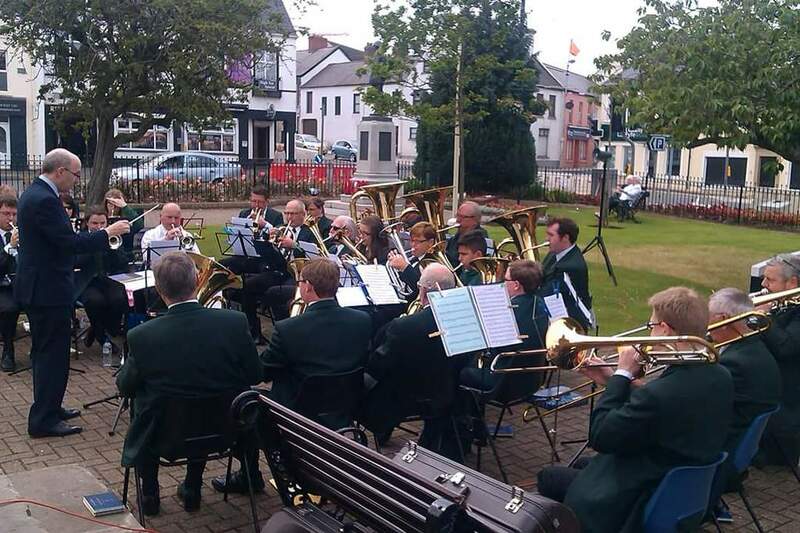 Comber Silver Band playing in Comber Square on Sunday 5th July 2015 at a service to mark the end of Comber Potato Week. 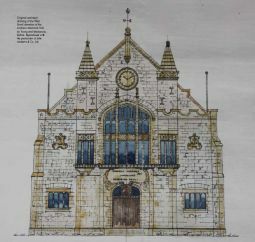 As part of the Andrews Hall Centenary Festival, Laureldale Brass Ensemble were invited to provide the music for a Service of Thanksgiving to be held in the hall on Sunday 26th April 2015. 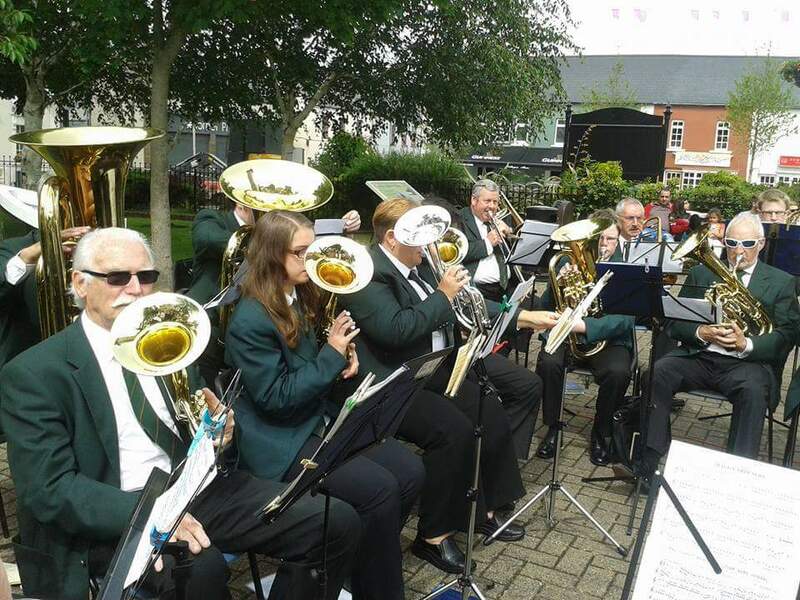 Along with a few friends from Comber Silver Band, Laureldale accompanied the hymns and also performed suitable music before and after the service. 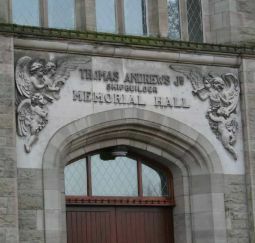 The Thomas Andrews Jr Shipbuilder Memorial Hall was opened on 29th January 1915 to honour one of Comber's most famous sons. 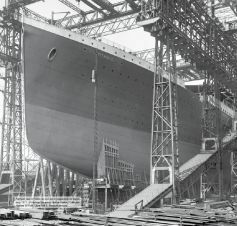 He was the Chief Designer for Harland and Wolff Shipbuilders, Belfast and perished on the maiden voyage of the ill fated RMS Titanic. 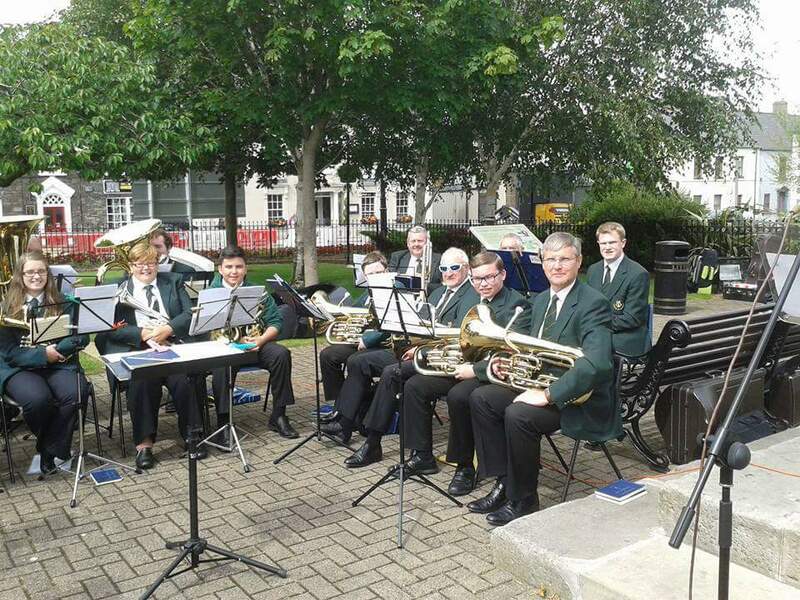 Comber Silver were honoured to be invited to perform at a Royal Garden Party attended by Her Majesty, The Queen and His Royal Highness, The Duke of Edinburgh during their recent three day visit to Northern Ireland. The garden party took place on a sunny afternoon on Tuesday 24th June 2014 at Hillsborough Castle. Some photos of the band can be found in our gallery here. 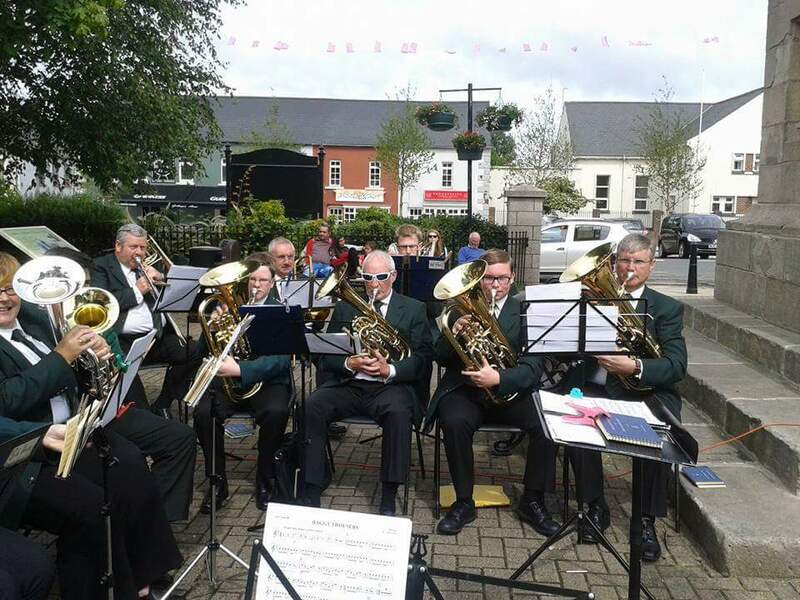 Comber Silver were invited to appear with the Lindsay Chorale at their Eighteenth Annual Concert on Friday 9th May 2014 at 2nd Saintfield Presbyterian Church. Amongst the pieces that the band played were a few instrumental features. Adam Porteus played the cornet solo 'Buster Strikes Back' and was later joined by Kelly Kaya, Maurice Balhaam and Ruth Thompson in the cornet feature '12th Street Rag'. Not to be outdone the horn section (Judith Thompson, Ken Browne, Lana Kaymak and James Millar-Hogg) performed two pieces - 'Winter' from Vivaldi's 'The Four Seasons' and The Beatles 1968 hit song 'Hey Jude'. Both band and choir combined in Verdi's 'Chorus of the Hebrew Slaves' from the opera Nabucco for the concert finale. 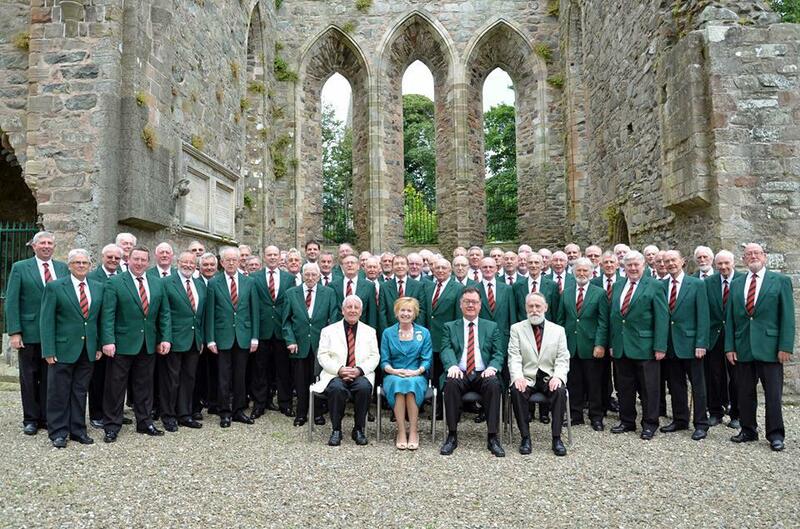 The Lindsay Chorale were conducted by their director of music, John Dallas, and accompanied by Sheelagh Greer; their website can be visited by clicking here.